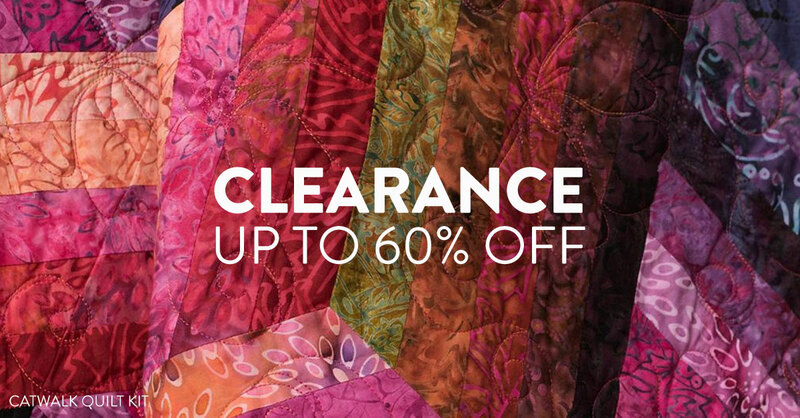 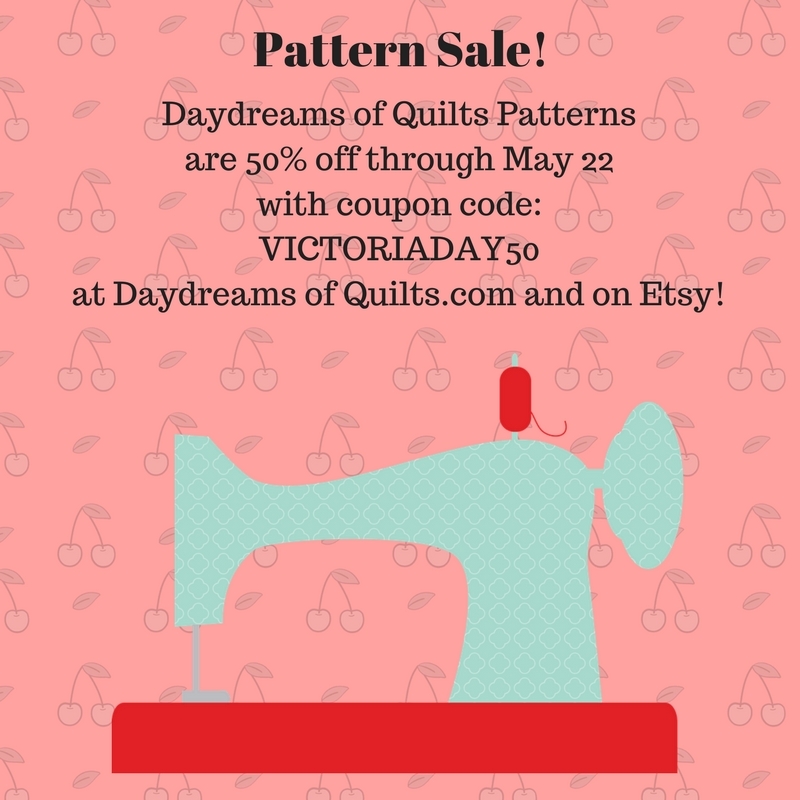 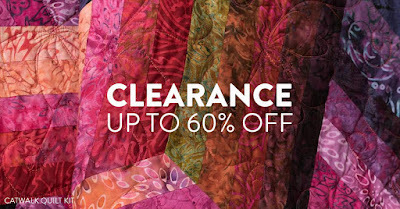 Daydreams of Quilts: Victoria Day Weekend Pattern Sale and Craftsy Supplies Event! 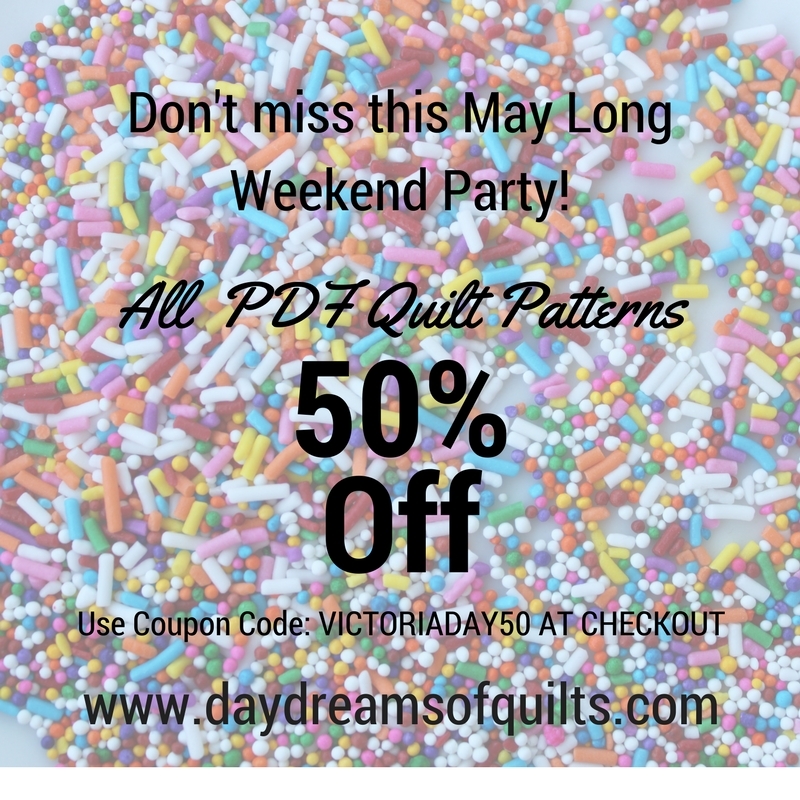 Victoria Day Weekend Pattern Sale and Craftsy Supplies Event! 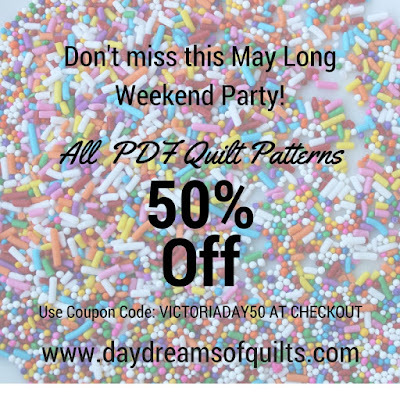 Hi Quilting Friends! :) It's the Victoria Day long weekend here in Canada and I am excited about that so let's have a pattern sale!